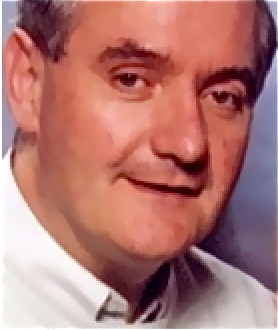 Seamus Brennan holds a Master’s degree in Choral Music Education and a Master’s degree in Psychology for Musicians, and has been a Registered Teacher of White’s Technique since 1995. In addition to training individual singing students he has used his links with primary and secondary education (he is a former Deputy Principal of a boys’ school in Ireland) to develop ways of teaching the basics of White’s Technique to children’s choirs. Since 1983 he has directed the Kilkenny CBS Boys Choir, and in recognition of his work with them he was one of only six teachers in Ireland – north and south – to receive an Arts Educators’ Award from the Pushkin Trust. In addition to the boys’ choir he also directs a junior church choir and two girls’ choirs. He has presented over seventy voice care workshops based on White’s Technique for teachers and lecturers at all levels, as well as for students in Colleges of Education. Over the past two years he has worked on devising a formal three-level training programme for teaching children to sing, based on the principles of White’s Technique. The results of a pilot scheme have been extremely positive, with raised standards of participation, motivation and technical proficiency among the young participants, and a phased programme is being developed to roll out the programme more widely.